Your guests will adore this unique finishing touch Doughnut Wall wedding treat at your special day or an engagement party, birthday party, baby shower, christening or naming days. 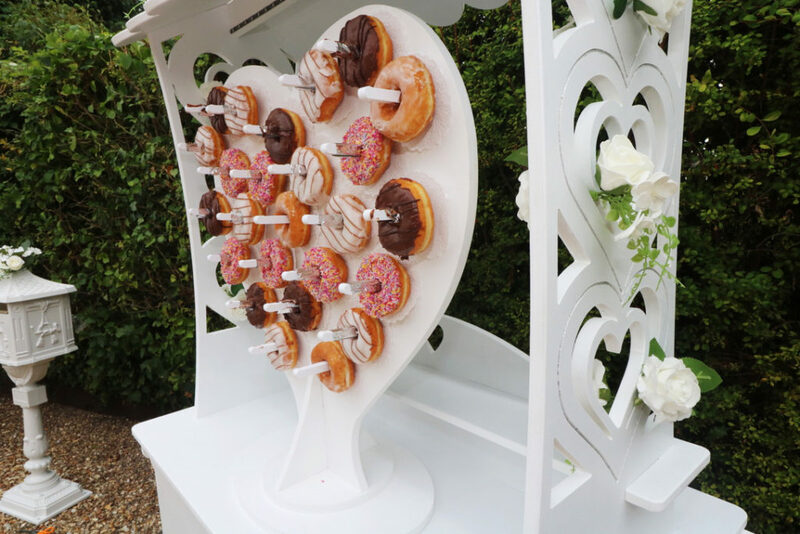 Watch the look of delight on their faces when they see this fabulous heart shaped stand full of delicious doughnuts that they can help themselves to! 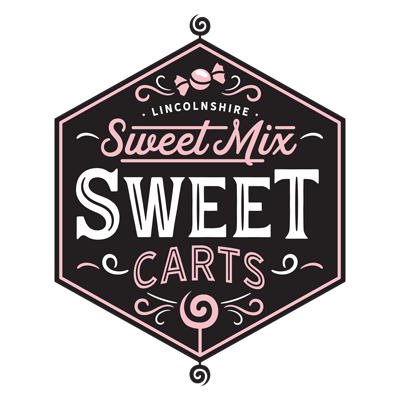 The doughnut wall can be hired with one of our Sweet Cart packages. Our doughnut wall is made from food grade material and are completely safe for food use. So want an exciting late night treat for your guests? 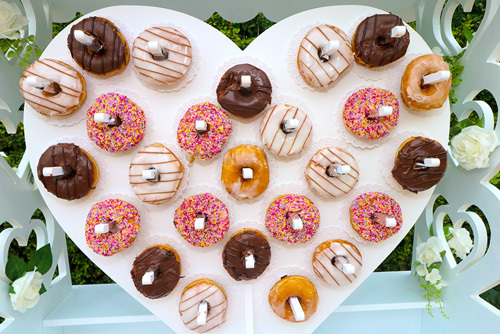 A doughnut wall for your wedding has taken over from macaroons, cake pops and cupcakes as the trendiest sweet treat at events. Now used by brides as an alternative to wedding cakes, desserts and even as favours. Makes an AWESOME backdrop for selfies! Just think about the instagram possibilities! 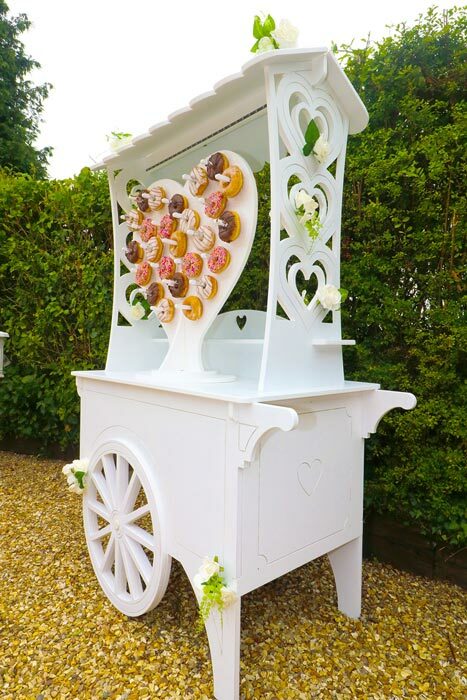 The Heart Shaped Doughnut Wall can be hired with up to 50 doughnuts or why not add one of our Deluxe Sweet Cart Sweet packages. Contact us to find out more. DOUGHNUT WALL SHOWN HERE WITH DELUXE SWEET CART - visual purposes only.